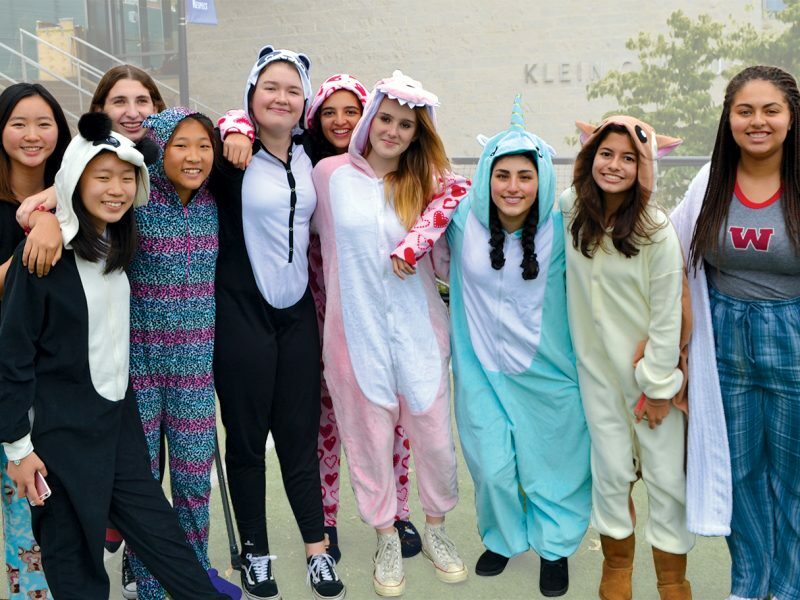 It’s only three months since school began, but CODES (Community Outreach at Dwight-Englewood School) has already had a productive run of events, from tutoring to club traditions like decorating the Children’s Ward of Englewood Hospital for Halloween. GET (Grieco Elementary Tutoring) is in its second year. Students volunteer their time after school once a week to tutor 1st through 3rd graders at the Dr. John Grieco Elementary School in Englewood. 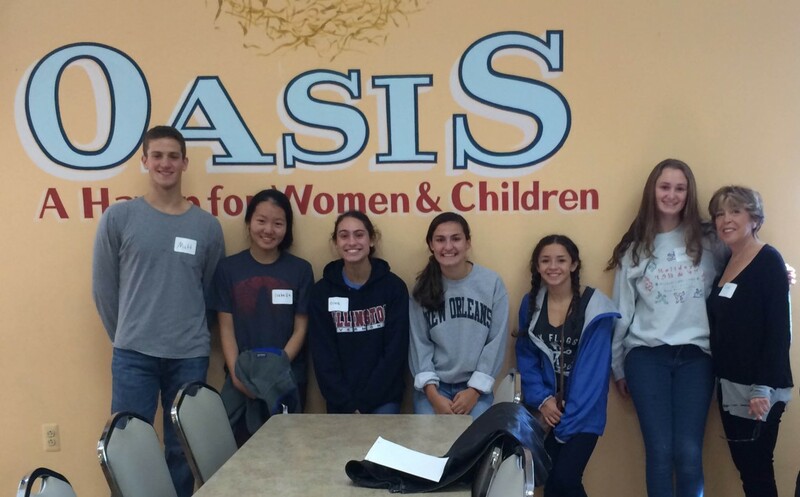 When the Upper School had a day off from school on Monday, Oct. 27, a group of students from CODES went to OASIS, a shelter for women and children in Paterson, NJ. The students helped prepare the women’s and children’s lunches and served while getting to know them. Finally, the annual CODES Thanksgiving Food Drive ran from Nov. 11-21. The school-wide effort included donation boxes for food throughout the buildings of each division, as well as monetary donations. 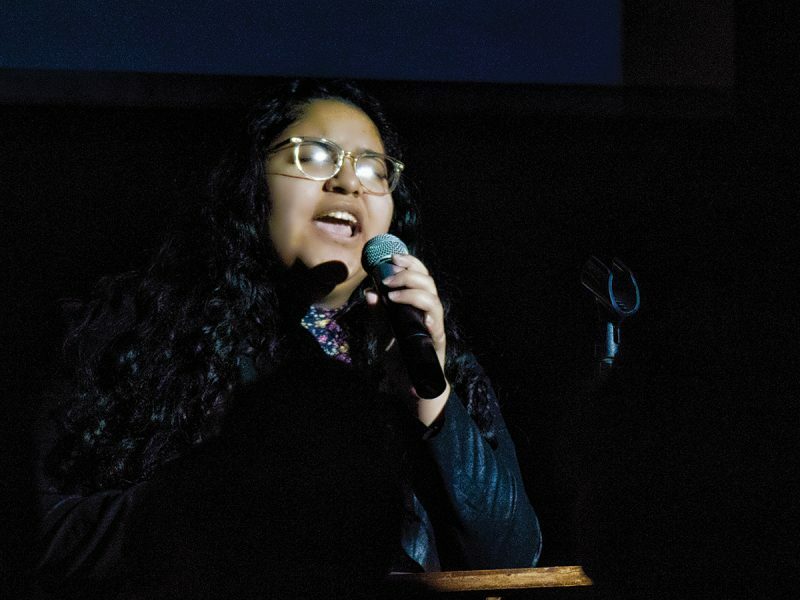 The results of the Food Drive were provided by CODES co-leaders Shereen Al-Sawwaf ‘15 and Olivia D’Alessandro ‘15, as well as the middle schoolers who led the food drive, Benjamin Levin ’19 and Kenneth Yan ’19, during the annual Thanksgiving Assembly on Nov. 25. This year’s was the 15th year of the annual drive, where $2,252 was collected as well as $175 in gift cards, in addition to the truckload of the food donations from the school, which was delivered to the Center for Food Action (CFA) in Saddle Brook. Then, the check was presented to the same CFA representative that has been attending the assembly since the first year, when the CFA served 6,000 people – now, it’s 72,000! 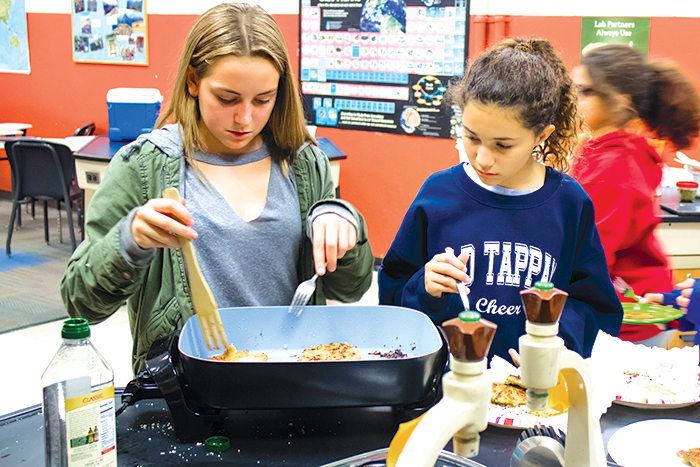 This activity culminated with the Turkey Bowl, the annual teacher vs. senior football game, which took place the same day as the assembly, and the CODES bake sale – two other longstanding traditions of the CODES club.